Cofely Besix Facility Management (CBFM) said it has been awarded the contract to provide facilities management services to three schools for International Schools Partnership (ISP), a global education group which is currently managing 31 schools in its portfolio across the UK, the US, Spain, Costa Rica, Malaysia and Mexico besides the Middle East. CBFM is a joint-venture established in 2008 by Cofely, a part of global energy leader engie, and the Belgian construction group Besix, to provide first-class integrated facility management services in the Middle East. As per the deal, CBFM will be providing hard FM services to three UAE-based schools within ISP’s portfolio, namely: The flagship Aquila School in Dubai, Aspen Heights British School and Reach British School in Abu Dhabi. The scope of work includes full technical services, defect liability period management (DLP) and snagging. BFM will plan and manage the operations via its CAFM system utilising mobile technology to ensure a proactive service delivery within the schools, it stated. 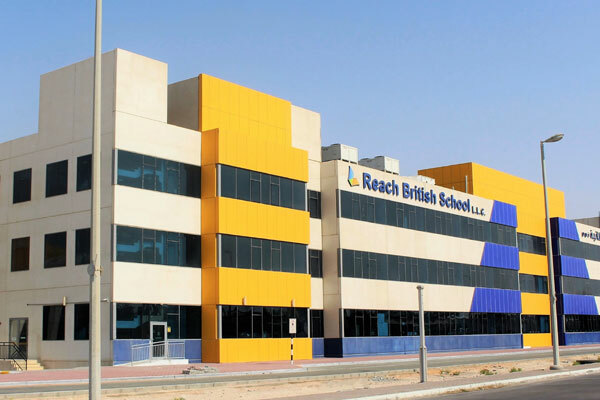 CBFM will also be responsible for the refurbishment of the chillers at Reach British School, it added. On the contract win, Keith Elmer, the deputy operations manager of CBFM, said: "We are very pleased to partner with a leading worldwide educator such as ISP, and look forward to supporting them by providing a perfect environment for students and staff." The CBFM group has been present in the Middle East region for 30 years, where it develops large gas and power infrastructures and provides energy services. Bharat Mansukhani, the regional managing director of ISP Middle East, said: "ISP is proud to create new alliances with other established international operators like CBFM. It shares our vision of service quality and we hope partnering with them will further improve our school offering."